Access this information to view all the HWRSD educators from 2003 through 2018 who have been honored by the Harold Grinspoon Foundation for their commitment and dedication to education. Congratulations to all the recipients and thank you to those who nominated them! Staff, Families & Students - access forms here to nominate an HWRSD educator to be honored by the Harold Grinspoon Foundation. Deadline for submission is 2/1/19. 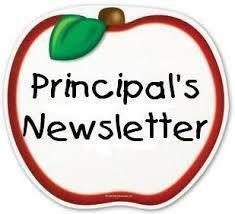 Click on Enrichment Registration Form to view the after school enrichment offerings for Session 1 beginning in January. Please return this form by Friday, December 14th. 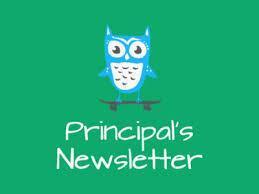 Click on the “November Newsletter” link above to see what’s new at Green Meadows. 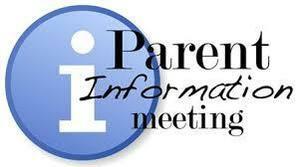 Eighth grade parents are invited to an informational meeting at Green Meadows on Tuesday, November 20th from 7:00-7:30 p.m. The purpose of this meeting is share information about the 8th grade Washington D.C. trip. 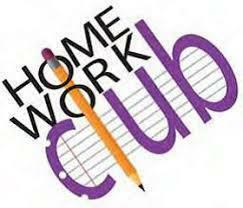 The first session of our Homework Club begins on October 16th for students in grades 2-8. The program takes place on Tuesdays, Wednesdays, and Thursdays. Students can get their homework done with staff help and assistance. Please remember to sign up your child if interested.